For anyone familiar with organizational websites, the one created for DPG is actually quite convincing as it contains every component needed to highlight what their initiative is. There is a “Meet The Team” section which highlights the background of Dearing and newcomers Zia Rodriguez (Daniella Pineda) and Franklin Webb (Justice Smith), a report on the history of dino-ethical misconduct, a “live” Volcano Watch dedicated to the eruption of Mount Sibo and even a mailing list. There is also a section featuring fictional testimonials ranging from aspiring paleontologists to adorable dino enthusiasts expressing their views on the unethical treatment of dinosaurs at the Jurassic World theme park. 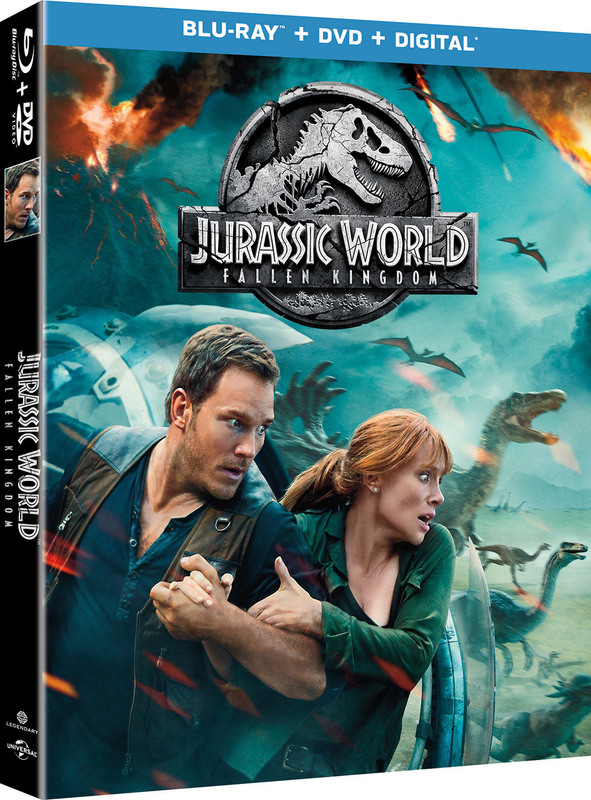 Jurassic World: Fallen Kingdom stars Chris Pratt, Bryce Dallas Howard, James Cromwell, Ted Levine, Justice Smith, Geraldine Chaplin, Daniella Pineda, Toby Jones, BD Wong and Jeff Goldblum and is directed by J.A. Bayona. The film releases on June 22, 2018.